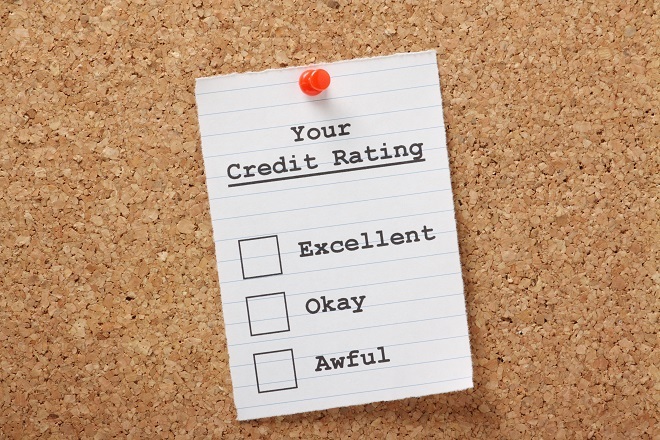 How Long Does Bad Information Stay On Your Credit Report? One of the most asked questions for credit agency call centers is how long bad information stays on a credit report. Your credit score impacts everything from buying a car to getting a job. If you’ve made some missteps in the past, knowing how long bad information will stay on your credit report is important. The Fair Credit Reporting Act (FCRA) limits how long a credit reporting agency can report negative items. Here’s a summary of how long certain types of negative information stay with you. Inquiries are a record of companies who obtained a copy of your credit report. Certain types of inquiries affect your credit score, and others don't. "Soft inquiries," such as when a credit card company request your name and address to send you a pre-approved offer, remain on your credit report for twelve months but do not affect your credit score. A “hard inquiry” is a credit check initiated by you, usually to apply for a credit card or loan. These types of inquiries remain on your credit report for two years and negatively affect your credit score. If you are late paying your credit card or other accounts, the late-payment status stays on your credit report for seven years from the date the account first became past due. If late payments are an infrequent occurrence, they won't cause lasting damage to your credit score unless they are recent (within the last two years). If you are consistently 30 to 60 days late, the fact that you are habitually late with payments will negatively affect your score. If a medical bill, utility bill or any other type of account was referred to a collection agency, the collection account would generally remain on your account for seven years from the date the account first became past due. Judgments remain on your account for seven years from the date filed, whether it was paid or not. Certain states have their own statutes of limitations, so check your state statutes to see if your state’s rules are different. Paid tax liens remain on your credit report for seven years from the date paid. Unpaid tax liens and criminal convictions can remain on your file indefinitely. Foreclosures and short sales remain on your credit report for seven years. The length of time a bankruptcy remains on your credit report depends on the type of filing. A Chapter 7 or Chapter 11 bankruptcy remains on your record for ten years from the date filed. A Chapter 13 bankruptcy remains on your credit report for seven years from the date filed. If your case was dismissed, the ten years start from the date of dismissal. Keep in mind that the older a negative item is, the less impact they have on your credit score. A foreclosure five years ago will not prevent you from buying a house, whereas a foreclosure five months ago will.